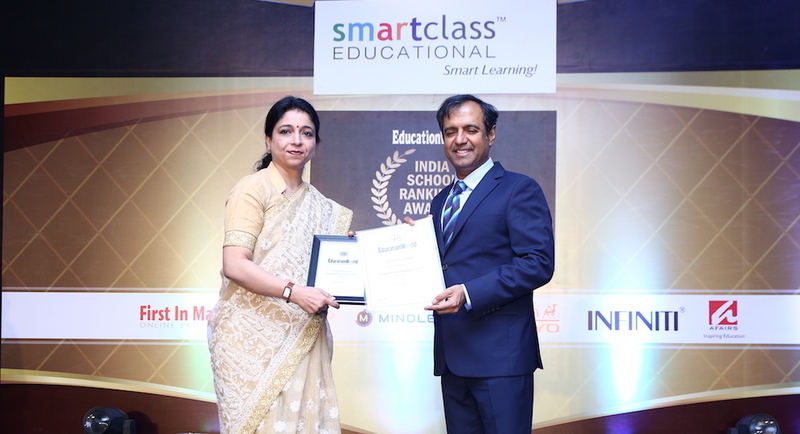 Meeting the Education Needs of TODAY with the traditional wisdom of YESTERDAY and the technology of TOMORROW. 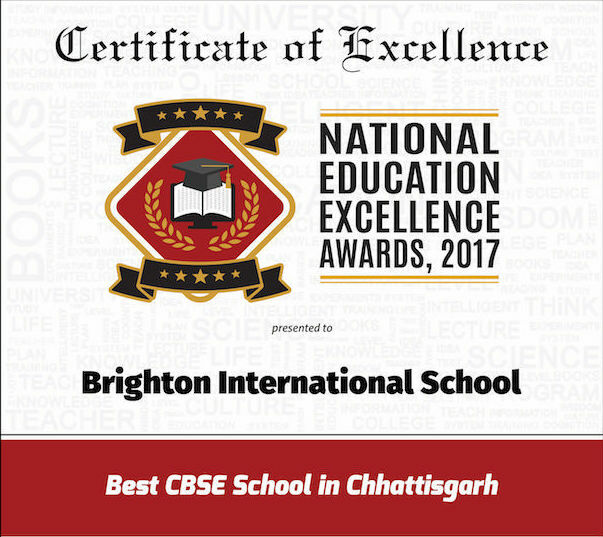 Brighton International affiliated to CBSE is aiming to provide a stimulating learning environment through comprehensive facilities and an enriching inquiry-based curriculum to the students of Raipur & Chhattisgarh. Brighton International is offering the best in world class education to the students. 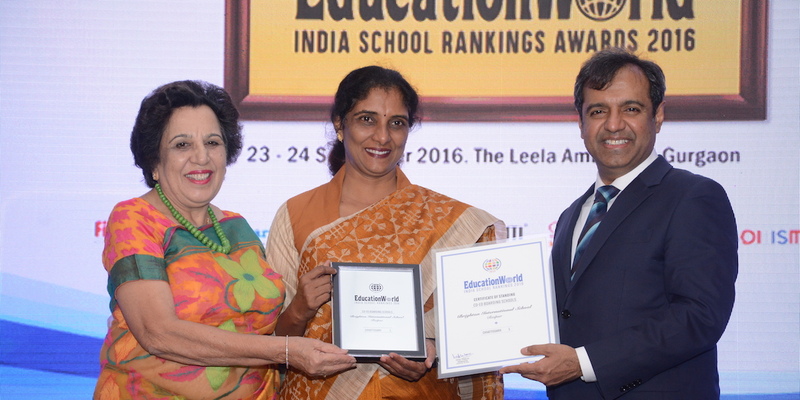 The winner of the Education World Best School Award - CG (2016, 2017 & 2018) started in the year 2010, Brighton International School has met with great success in winning the trust of parents in Raipur. The School today boasts of state of the art infrastructure and facilities. School is equipped with Air conditioned Classrooms, Interactive Projectors & Boards, Wi-fi facility, Modern Computer Lab, Auditorium, Multiple Labs, Fun library, All Sports facilities & Vegetarian Canteen facilities. 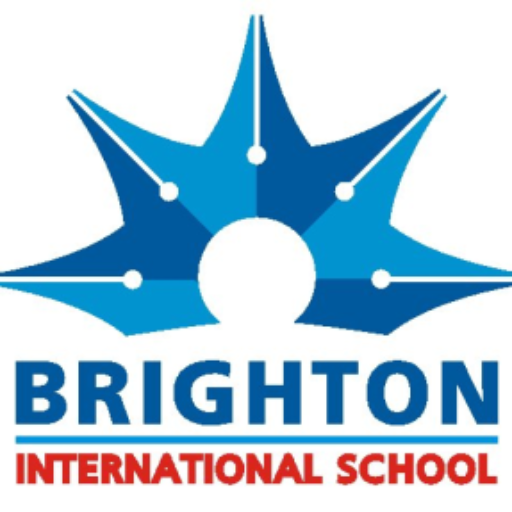 This website www.brightoninternational.in will offer you all the information regarding the school and admissions at Brighton International School. Currently the process of new admissions is ongoing for the upcoming academic session. Admissions are now also open for Class XI for the Maths, Biology, Humanities and Commerce stream. Interested parents can visit the Admissions link or visit the school on any day of the week between 10:00 - 17:00 Hrs. My son Arjun Thakur is a student of Class I at Brighton. It's been a year now, today I find myself completely satisfied with my choice of selecting Brighton International School. Their TAB philosophy is a wonderful tool for evaluating a student's progress. What is the year of establishment of Brighton? Brighton started in the academic session 2010-11. What board is Brighton affiliated to and is Brighton affiliated to any International body? Brighton is affiliated to Central Board of Secondary Education (CBSE) The affiliation code is 3330153. In the near future Brighton will also look to affiliate itself to any International Board to offer a wider variety of options to our students. What streams are provided at Brighton International School for Class Xi students? At present Brighton is offering the following; Group I - Maths - Maths, Physics, Chemistry - (minimum CGPA is Class X: 7) Group II - Biology - Biology, Physics, Chemistry - (minimum CGPA is Class X: 8) Group III- Commerce - Accounts, Economics, Business Studies - (minimum CGPA is Class X: 6) Group IV - Humanities - Geography, Economics, Political Science - (minimum CGPA is Class X: 6) English is an essential as fourth subject and students can choose between Legal Studies, Information Technology & Physical Education as their fifth subject. 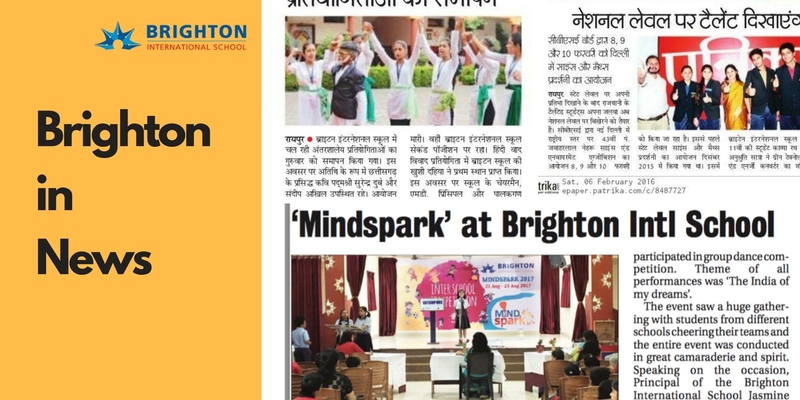 What sets Brighton International School apart form other schools in Raipur? 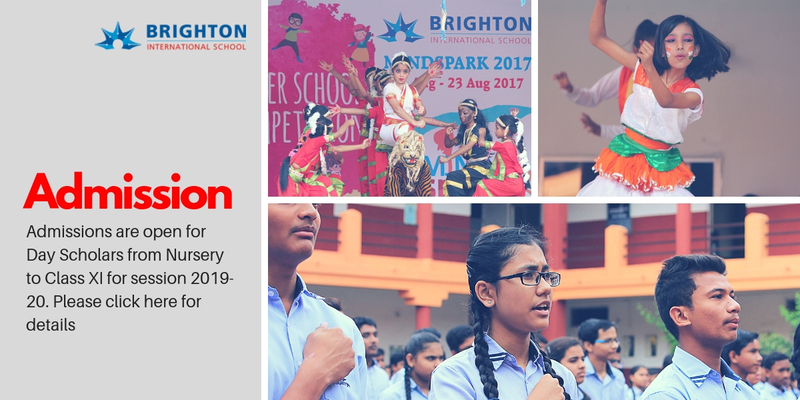 Superior infrastructure, reasonable fee structure, refined and innovative pedagogy and above all an unwavering approach of paying attention to each and every student are the standout qualities of learning and teaching at Brighton International School. What is Brighton's Academic Philosophy? Brighton International School believes in designing a teaching methodology, which relies heavily on interactive play-way techniques We take only a maximum of 30 students per class. Lesson Planning – ‘The Brighton Way’ We follow stringent lesson planning techniques and still allow freedom for our teachers to express themselves in their class. TAB At Brighton progress of each student is measured and his overall personality is developed through following our proprietary tool TAB (Track at Brighton). Interactive Classrooms & Students' Intake All the classrooms are air-conditioned and comes equipped with TEACHNEXT modules, which help teachers explain concepts through animation and interactive videos through a Projector and Interactive Board. We only admit a maximum of 30 students in a class SKED SKED is Brighton’s own proprietary well-rounded curriculum. The advanced curriculum is prepared in advance helping the parents and students the flow of the academic course and at the same time prepare for various curricular and co-curricular activities FACULTY Learned and qualified faculty helps Brighton to achieve the results it envisages with parents. 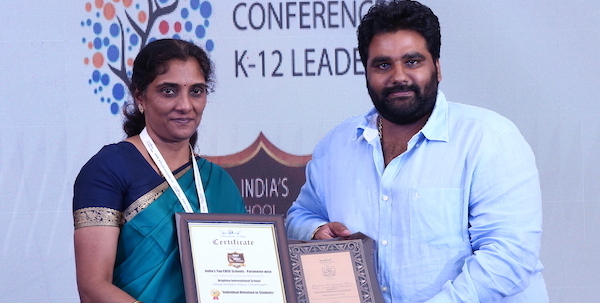 Our results in the board exams and competitions across the board are a testimonial of their commitment and quality. What Sports are offered to students at Brighton International School? With 4 acres of playground and well-rounded sports curriculum coupled with expert coaches help our students in learning and understanding of various games and sports. As of today, Brighton offers facilities for Cricket, Football, Boxing, Basketball, Lawn tennis, Volleyball, Table Tennis and other indoor games. Other than this we also have expert coaches coming for Yoga, Skating, and Chess. How does Brighton International School engage with Parents? Regular Parent-Teacher Meet PTM is held at very regular intervals and is told to parents well in advance Brighton Connect - The Whatsapp Broadcast Service Parents can subscribe to the Brighton's WhatsApp service to learn parenting tips Tezkids - The Parents Connect All the parents are given access to the WEB ERP module. This helps our parents receive various day-to-day messages from school and also help them to learn about the activities of the school. Other than this we follow a very timely PTM schedule. Teachers Stay Back Days Each and every staff member of Brighton is committed along with the parent to bring out the best in a child. Every member of the teaching staff stays back twice in a week beyond the school hours, any parent wanting to meet can come during those days. 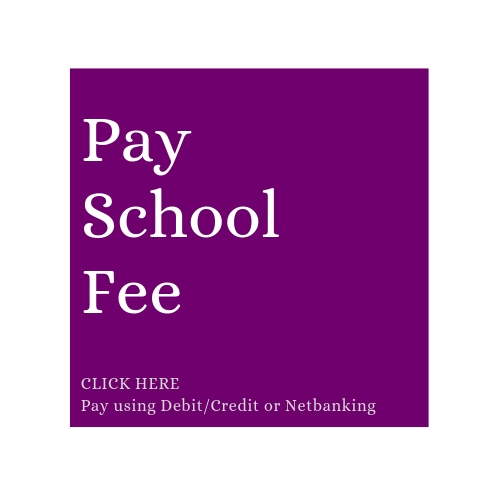 What is the Fee Structure of Brighton International School? How can I get admission at Brighton? Can you help me know the list of facilities at Brighton International School? Looking to start a Brighton in your city.